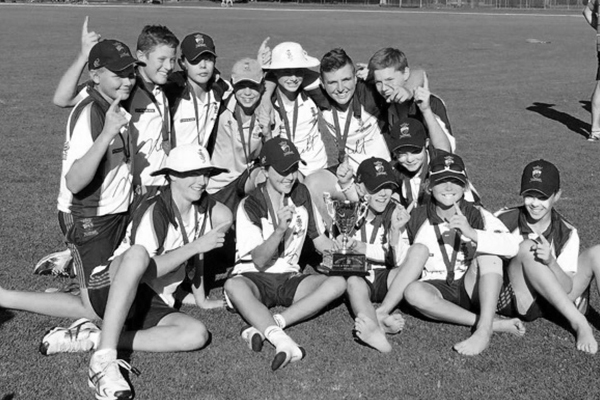 Sturt’s Junior teams are entered in the South Australian Cricket Association Premier Cricket junior grades at Under 14 and Under 16 levels. 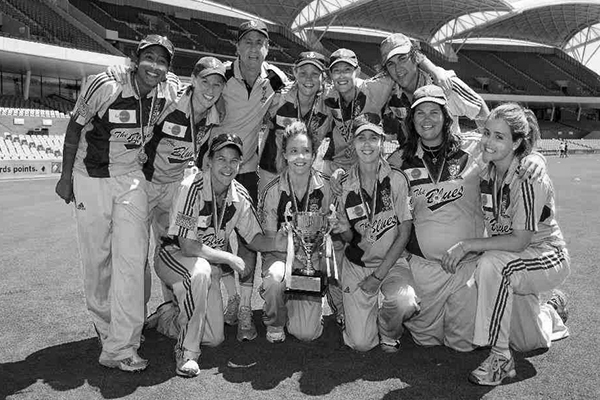 The club also fields teams in SACA sanctioned competitions, the Ray Sutton Shield for primary school students, Under 12 Shield and the Under 17 Shield. Junior trials are held annually and information regarding these trials can be obtained from the Junior Co-ordinator. 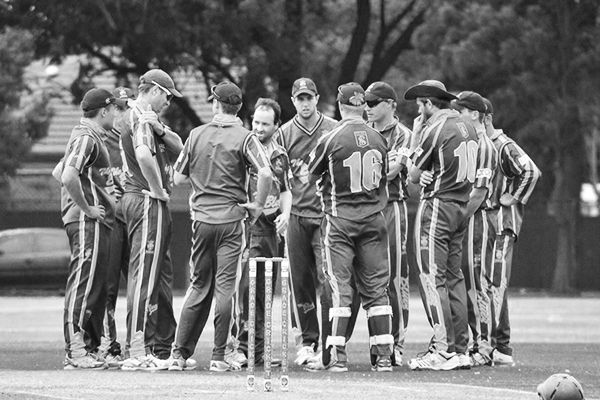 The Junior teams play at Bailey Reserve and Mitcham Primary School (hard wicket). The development of our Juniors is paramount to the structure and success of the club. The Club has a Junior Academy development squad. Information regarding the Junior Academy can be obtained from the Junior Co-ordinator.